Happy to announce The Tommy Edison Experience is an Official Selection of the DC WebFest! We are very excited since this is our first year submitting the series to web festivals. The 4th Annual DC Web & Digital Media Festival will take place Saturday, March 5th 2016 at the Carnegie Institution for Science in Washington, DC. Purchase tickets to the event here. 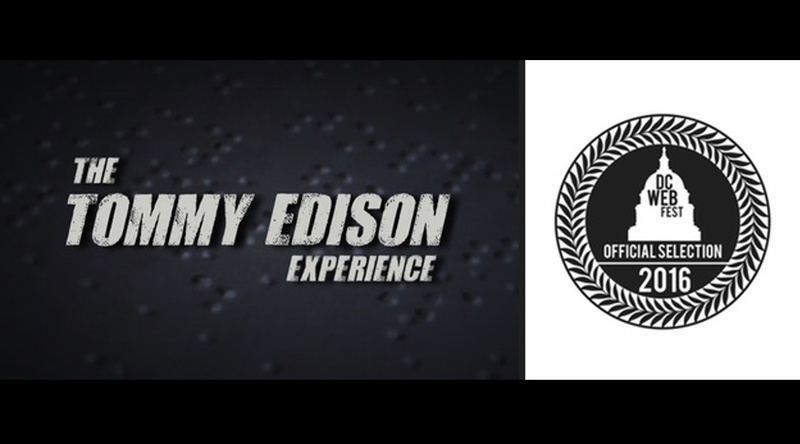 Watch the 30 second promo for The Tommy Edison Experience below.